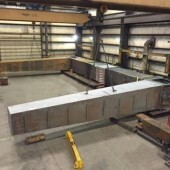 There can be multiple reasons when working on new projects to look for a new turnkey fabrication partner. 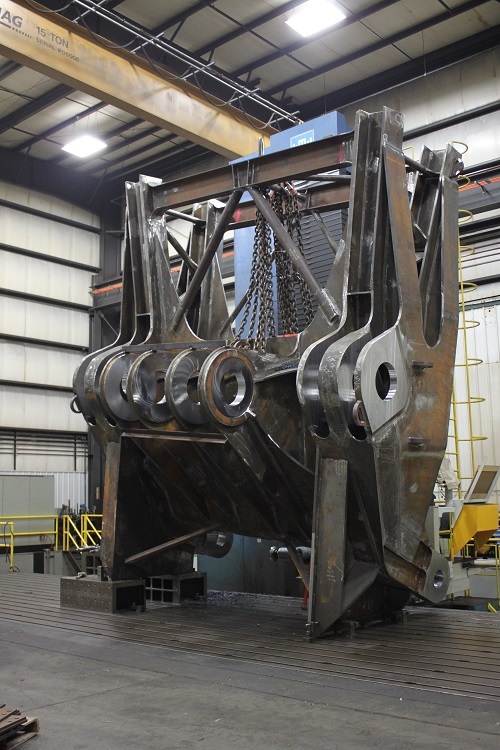 Maybe you have a CNC Machining center that doesn’t fit a new project, you might have a new custom venture that is a little bit too custom for your fabrication and machining abilities, or your current fabrication partner isn’t meeting your expectations for quality work or deadlines. With any of these situations it is important to have a solid foundation of what to look for when beginning a partnership with a new company. Below are the top 5 fabrication qualifiers to ensure that your next project goes smoothly. This may not seem like a big deal initially, but it will be if the CNC machining center that is supposed to be used on your fabrication project goes down. 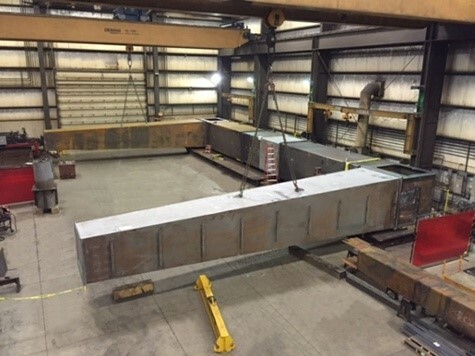 If there isn’t another machining center in house that can handle the dimensions of the project, there might be a chance that meeting that lead time you were promised will be missed. Some places will tell you they have the capacity to complete the entire project under one roof, but end up having to outsource work to other locations. This can make for a logistical headache having to send different parts to different places, and will often mean you aren’t getting the best bang for your buck. Most importantly, there’s a chance the third party company performing the outsourced work runs into complications. If this happens, that deadline you need to hit will be in jeopardy and additional costs will start to add up, because your “middle man” isn’t about to negotiate costs for you. This falls slightly under the first category, but we kept it separate because it can stall a project in its tracks. 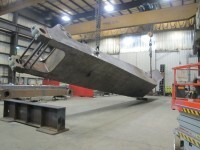 Here’s how; you recently began working with a fabrication partner that is well-known for high quality work. 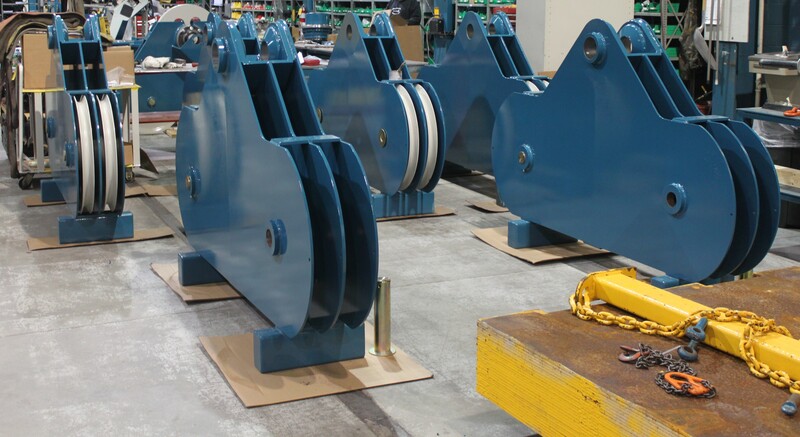 Your partner does a great job with the fabrication of the product, but cannot get your product into the machining center, let alone on a truck for shipping. This type of complication adds another logistical task to complete the project. Check to see what kind of projects are in a new partner’s backlog. If everything meets the same specifications, there might be a chance they don’t have the capacity to expand their work to comply with the needs of their customers. 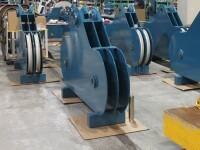 Whether it be using a specific type of wire to meet quality standards on welds of a specific project, or having employees with the correct certifications to properly do the job, if they have been resistant to change in the past, how will that conversation go when you have a new custom project? 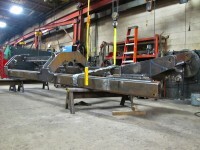 Make sure to look into the quality certifications your fabrication partner maintains. From AWS D 1.1 to ISO 9001, each certification has a specific set of criteria that is worth looking into. Once you have more information, it is worthwhile to ask how high of a standard is being performed. If they are only worried about meeting the minimum of what a quality certification specifies, you might be able to find a new partner who will reach higher and perform more quality work. 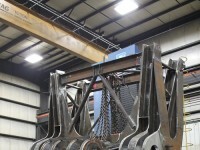 Keep these five necessities in mind when looking for a new fabrication partner. It will help to minimize additional headaches, and maximize product quality, as you begin to expand your projects into new market opportunities.